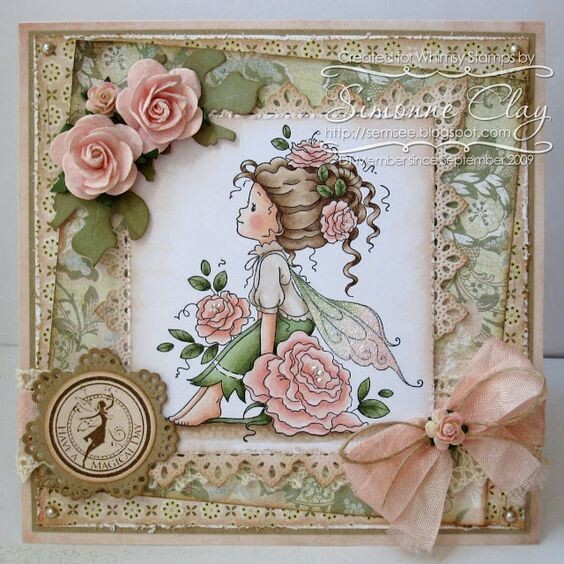 I'm sharing this tutorial at Off The Rails Scrapbooking today. Be sure to check out the blog to see what the rest of the Design Team has been sharing this month. My alcohol inks sat unused on a shelf because I thought you could only use them on non-porous surfaces. But what if ... you used them on a porous surface? What if you used them on watercolor paper? Guess what ... it works! Mixing alcohol inks with water creates a vibrant marbled effect and the possibilities are only limited by what you are willing to try. I have the Tuesday Tools,Tips and Techniques Challenge at Creative Inspiration today. I have seen some expensive burlap home decor pieces lately. As much as I was tempted to buy them, I thought I can make that. So a while back I did a lamp shade and a lamp for our bedroom nightstand. I think it turned out better than the pre-made pricey one. To complete the look for the bedroom I created a "Sweet Dreams" banner for above the bed. I love the look of burlap and all the texture it adds to a project. So my challenge is for you to create a layout, card, tag, ATC or altered project and use burlap on it. Don't have burlap ... use some type of fabric or lace. I've had some time to play in my scrappy room this week. For inspiration I used some of the challenges over at Creative Inspiration. On Thursday, March 1st Candy posted a scrap lift challenge. She posted a card but I was inspired and turned it into a layout for Grace's album. On Monday, March 5th Bev posted the design team sketch reveal. I love this two page sketch. I decided to use the first sketch for a layout for Faith Anna's album. I've had this paper and the embellishments for years ... time to use it. You have all month to play along with the challenges. Be sure to check out the forum and be inspired by the rest of the design team challenges this month. I was making a canvas and had gathered up all my supplies from my stash I was going to use. I had this idea in my head and it was just not coming together. So back to my stash I went ... on the hunt for that missing piece and I had no idea what I was even looking for. And then there it was, some oversized office supply tags I have had for years. (I knew I would use them sooner or later lol!) The office supply tag was just what this project needed. I happen to have the Wednesday Stash Challenge over at Creative Inspiration today. 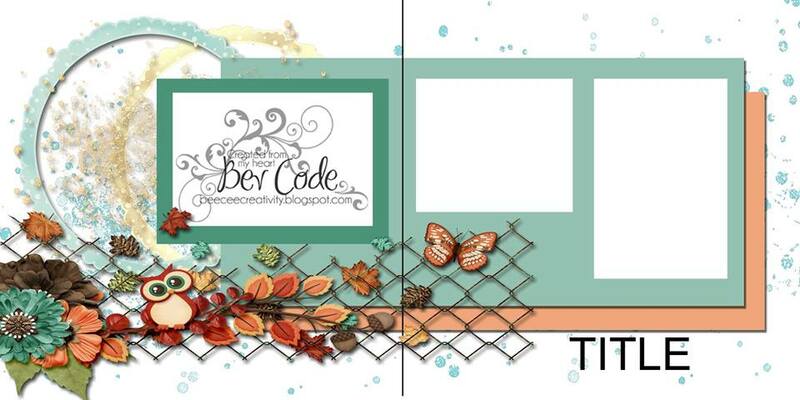 So my challenge for you is to make a layout, card, ATC, or altered project and use a tag on it. Check out the details in the forum. Hope you can play along. (black and white and one other color) and created this thank you card. 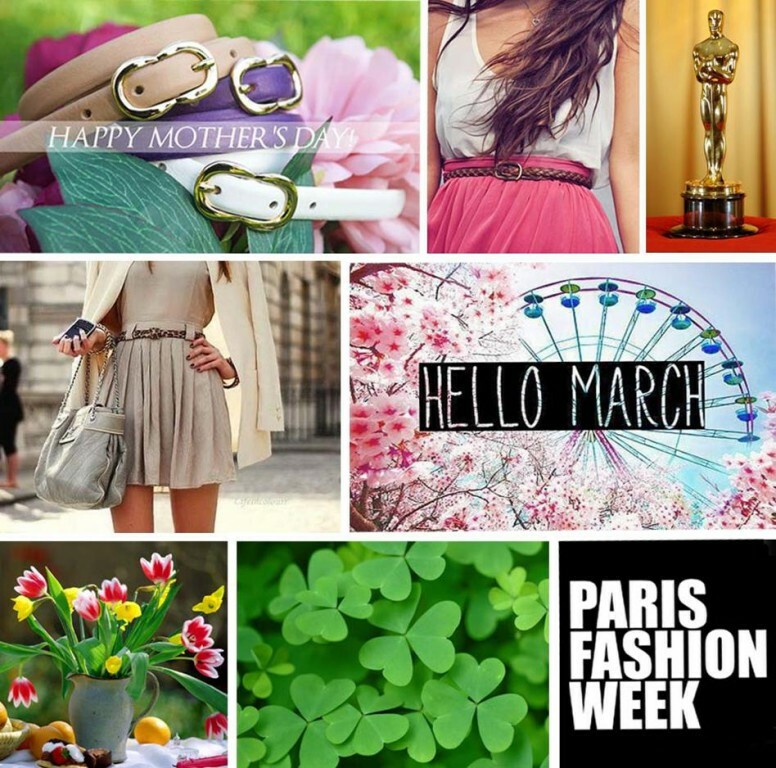 and Danielle used a March Mood Board. using my Cricut and the Easter cartridge.